You are here: Home / Technology / Can sugar power electronics of the future? “By using the lithium-ion battery, for example, your phone can only last for one day, but in the future it will use sugar as the fuel…then the phone could last 10 days,” said Zhu. 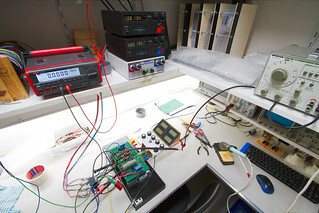 Previous biobatteries could only extract one-sixth the energy of the new biobattery, because they didn’t use the non-active enzymes for recycling. 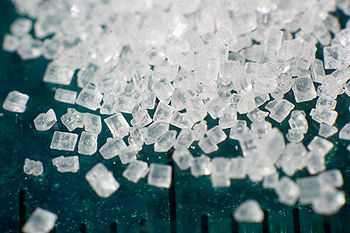 By extracting more electrons per weight of sugar, the effective “energy density” of the sugar has increased. With their new recycling enzyme system, Zhang and his team have done just that. “I think it’s a great [enzyme] pathway,” noted Minteer.